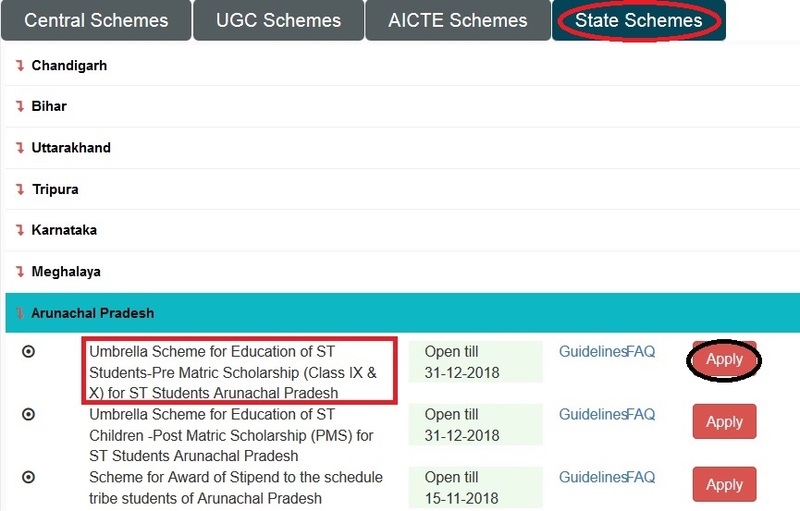 Umbrella Scheme for Education of ST Students-Pre Matric Scholarship (Class IX & X) for ST Students Arunachal Pradesh for the year 2018-19. (i) The scholarship will be payable for 10 months in an academic year. (ii) The award once made will continue subject to good conduct and regularity in attendance. 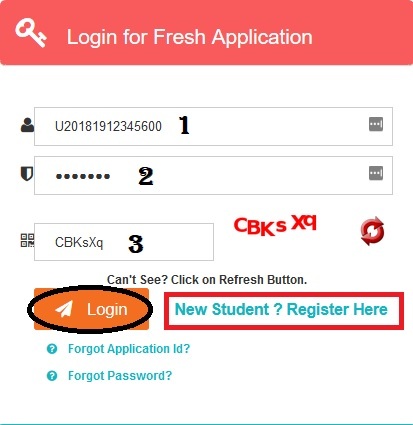 It will be renewed for Class X after the student passes Class IX. 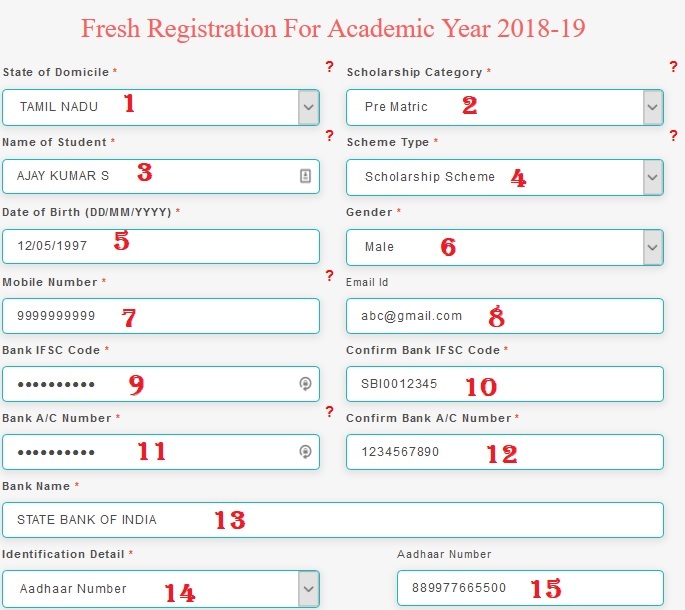 Last date to complete the online application for Umbrella Scheme for Education Pre-Matric Scholarship For ST Students Arunachal Pradesh 2018-19 is December 31, 2018. I want to know, whether Entrance drop ST students are eligible for Post Matric Scholarship.